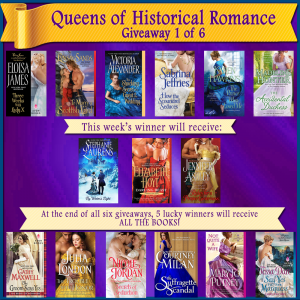 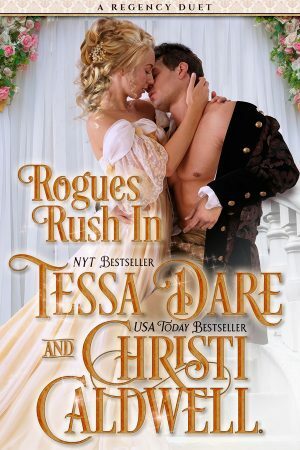 I’ve teamed up with 14 other Historical Romance authors to offer you six weeks of giveaways! 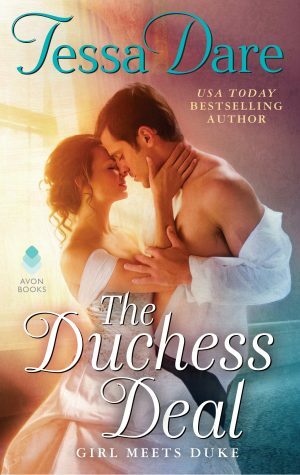 Enter this week’s raffle for a chance to win books from Stephanie Laurens, Elizabeth Hoyt, and Jennifer Ashley. 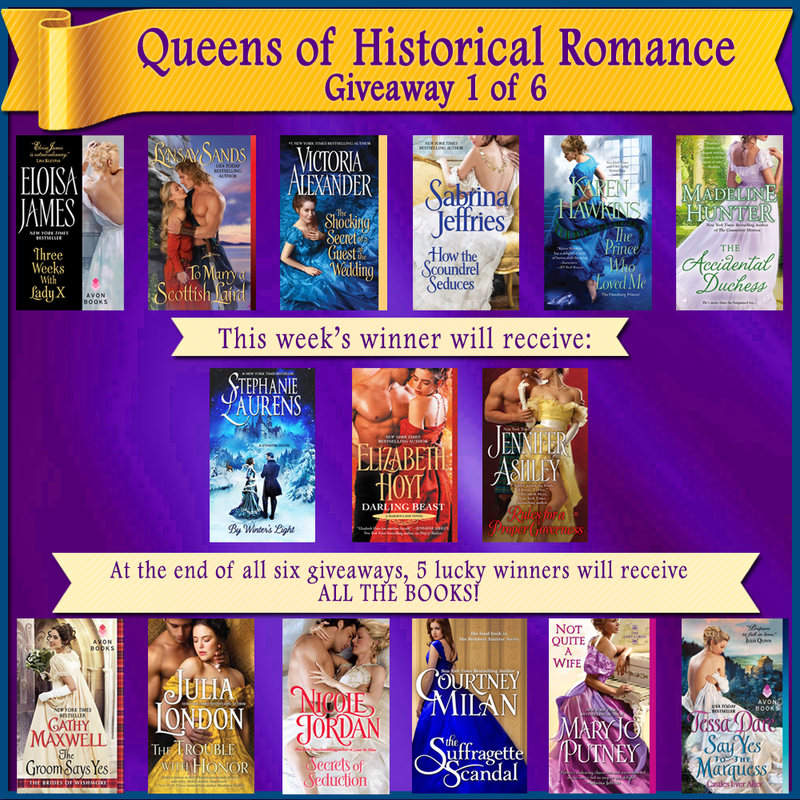 At the end of all six giveaways, 5 winners will be chosen to receive 1 book from each author! 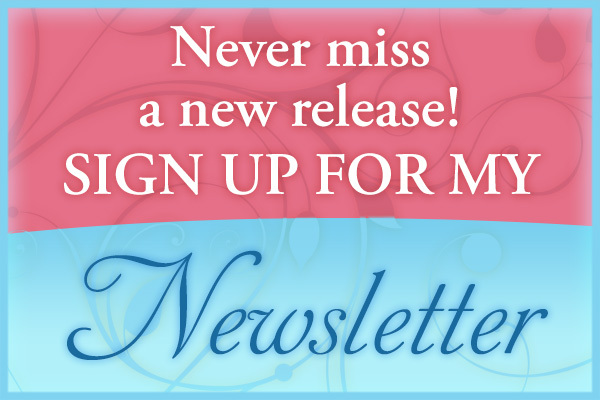 Go to: https://www.rafflecopter.com/rafl/display/56b4956710/ to enter.